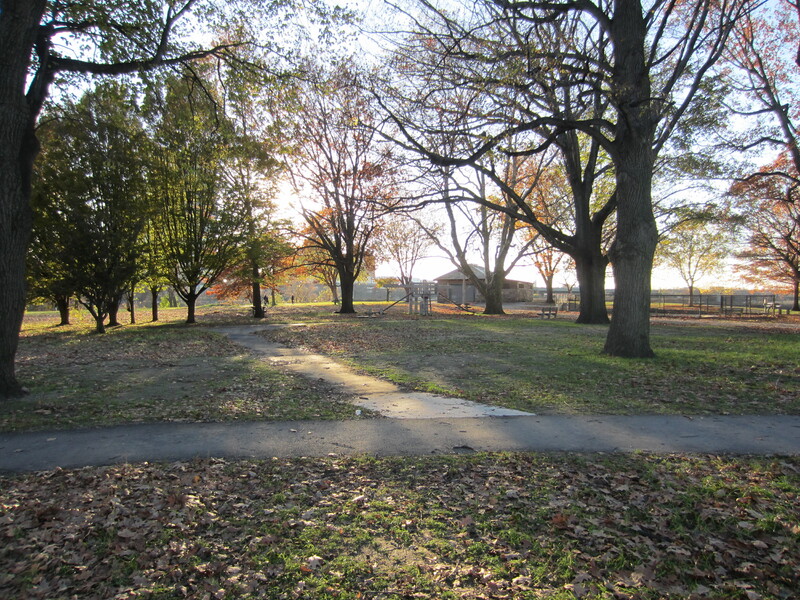 Many thanks to DCR’s Magazine Beach Project Manager Rick Corsi for updating where we are with park improvements. Click on DCR Updates on the upper right for this document. Future improvements to Magazine Beach will happen in four phases. 1) Stabilizing the roof of the powder magazine–work slated for 2013. (Needed: $100,000). 2) Finding an “historic curator” for the powder magazine and adapting the building to a new use. Please contact me, Cathie Zusy, at cathzusy@gmail.com if you can contribute in the short- or long-term to this significant project. The Cambridgeport Neighborhood Association, a 501c3 non-profit organization, is currently raising funds to stabilize and re-slate the powder magazine roof.